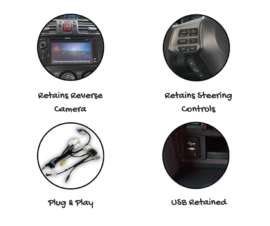 Don’t have a factory reverse camera? 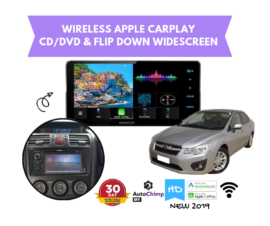 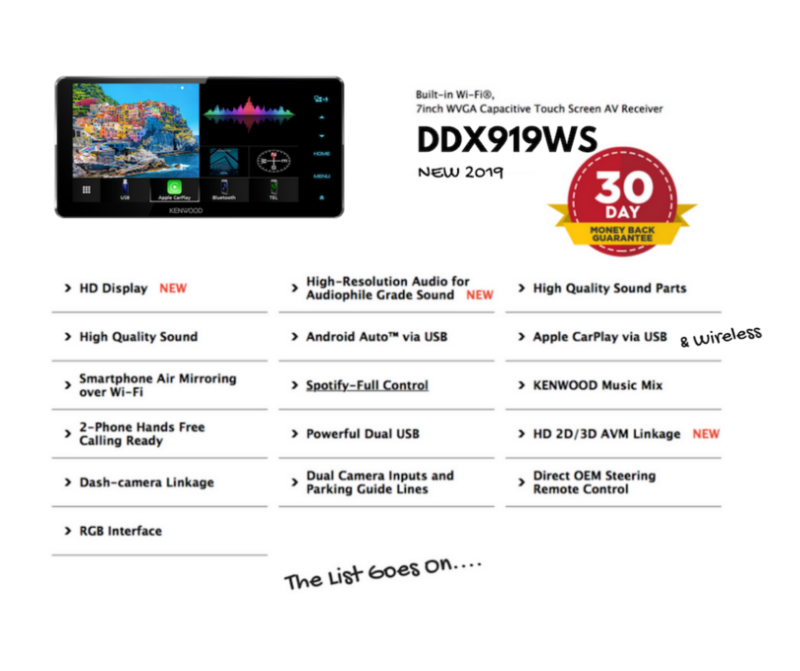 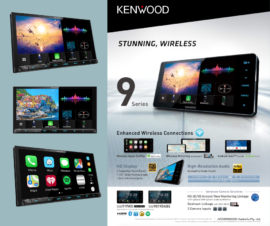 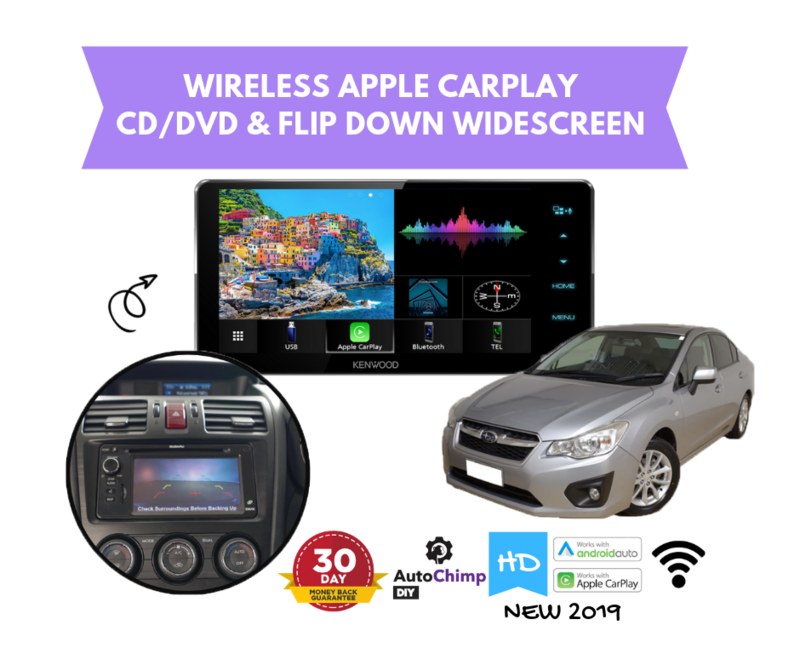 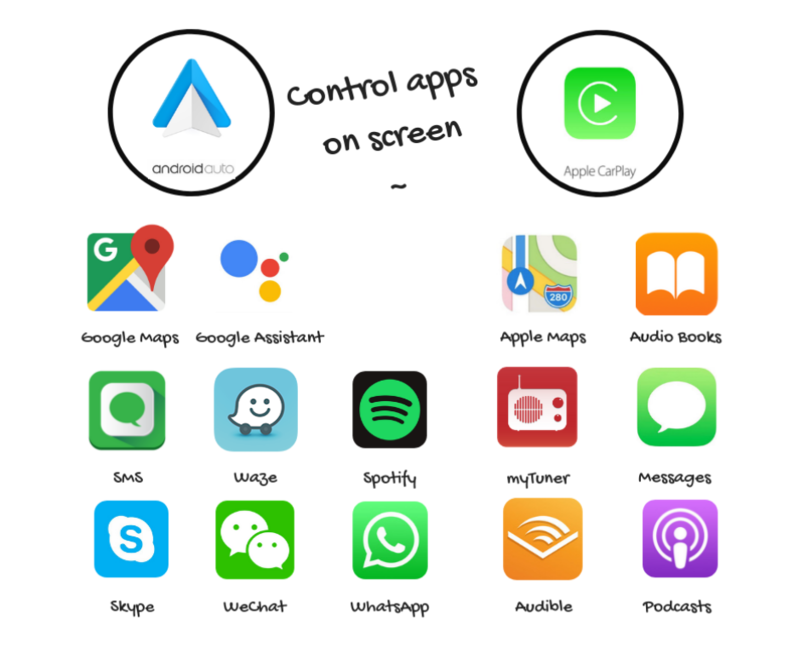 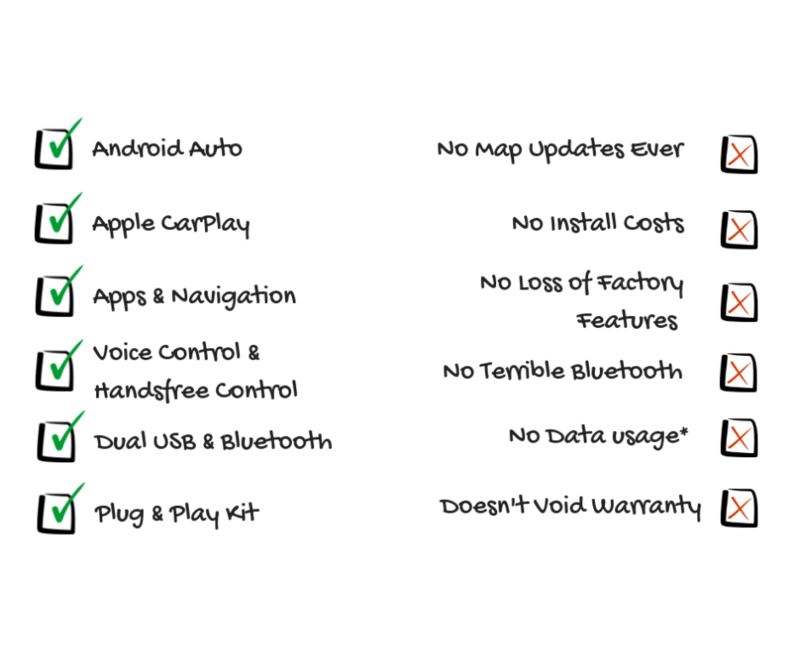 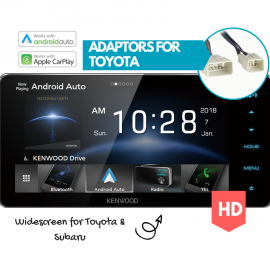 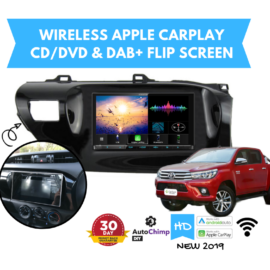 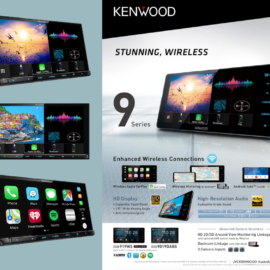 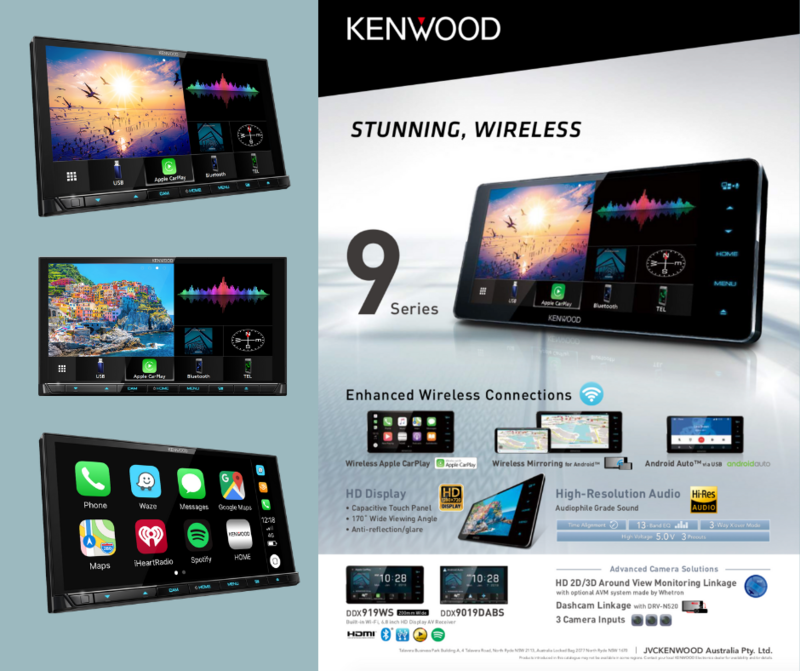 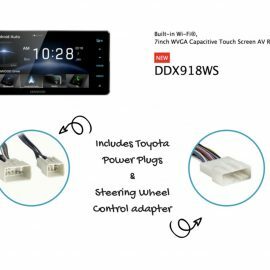 Our Kenwood DDX919WS for Subaru Impreza Stereo Upgrade | 2014 to 2015 is a plug and play solution that gives you the best connectivity to your phone and upgrades the factory stereo to give you the latest apps & features. 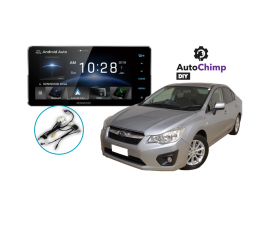 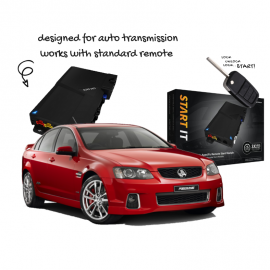 Designed specifically to suit your Subaru Impreza our kit comes with everything you need to install the stereo yourself. 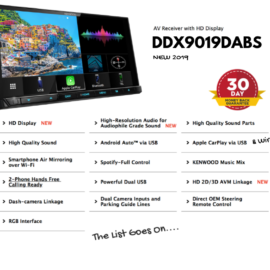 Everything that is missing from your factory stereo this gives you! Retains factory reverse camera, steering wheel controls and usb location. 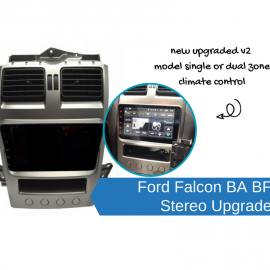 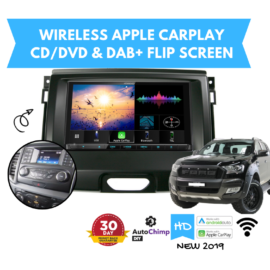 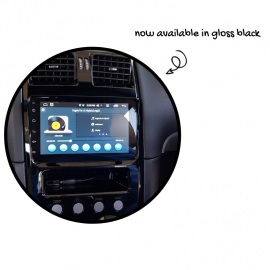 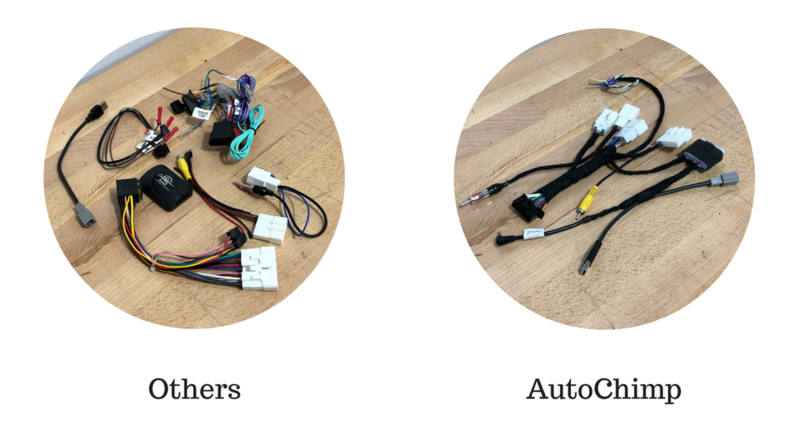 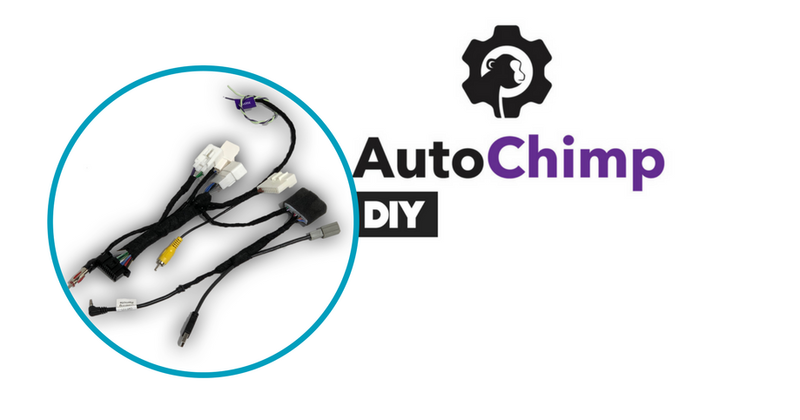 This upgrade replaces the factory stereo & gives you Apple CarPlay & Android Auto! 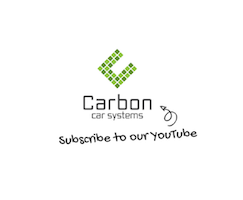 Exclusive to Carbon Car Systems. 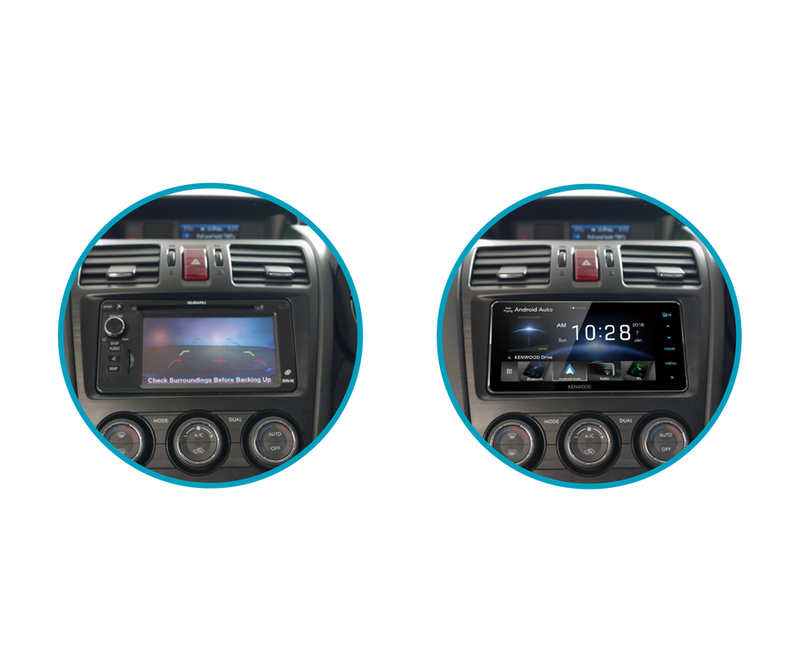 Replaces Factory 200m wide stereo. 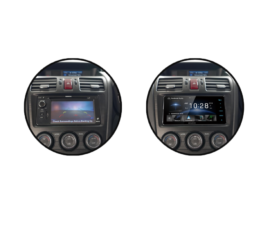 Note there was two model stereos in this model so please choose the kit that has your factory stereo pictured. Other kits available for the various model factory stereo.